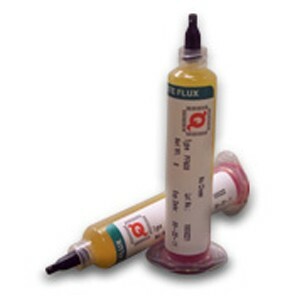 The PF200 Rosin Mildly Activated Flux Gel has good wetting and dispensing properties. PF200 flux residues should be cleaned. (See no clean flux gel products if no cleaning is required).